“Tom Sherbourne returns to Australia after the First World War physically unharmed but full of guilt. The offer of a job manning a remote lighthouse several miles off the South West Australian coast provides just the secluded life he needs. We loved this book and its main character, Tom. We found it emotional - one group member was moved to tears - but not mawkish, and decided it was very similar to the film adaptation. All of the characters are sympathetic as they strive to do the right thing through love, even if they do mess things up. We were able to see both parties’ points of view and when we wanted to be cross with a character, we were always able to find something good about them. The story also offers a good analysis of the small town mentality. We thought the title could refer not only to the lighthouse, but the child who was loved by two different families with equal claims. 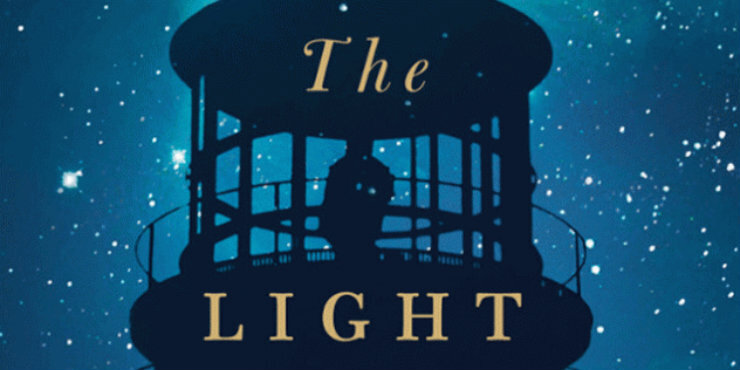 The Light Between Oceans is a moving read with sympathetic characters that the whole group enjoyed.